Last week I logged 55 miles. This was my highest weekly mileage since early February – back then I was racking up almost 80 miles a week building for an assault on my marathon PR. It’s the high watermark of a summer spent largely under water. Significantly the week included two runs – a progressive tempo and a long run – that confirmed I am well on my way back to being fit following several months battling with sciatica and fixing fractures from an accident. It was the sixth week of my comeback campaign. More telling than the mileage was the fact that I actually felt a lot like my old running self. 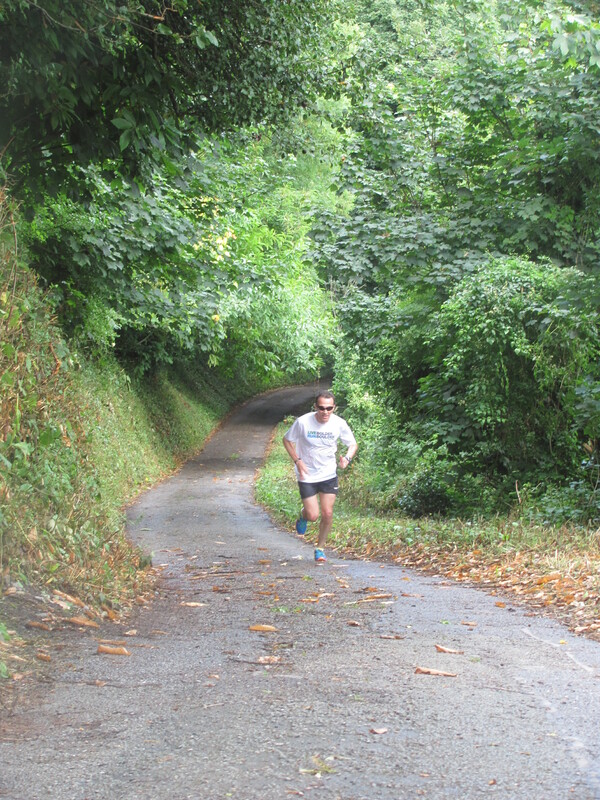 On the tempo I found myself running reasonably quickly. And yet I did not realize it, let alone plan it. It just came – by accident not design. Sure it felt quite hard but my body and mind were complaining less than they had been of late. A few drinks the night before may have numbed the senses. I have no clear route mapped out to full fitness. Rather a plan is slowly taking shape and evolving organically as time passes and I get fitter. That plan now looks like this. Add an extra 10 miles per week each month. Starting with July at 40 miles per week, August is my 50 miles per week month.The menu of runs is showing some resemblance to my regular diet of the past few years – repetition session, progressive tempo run and long run interspersed with recovery runs. My first full race will likely be Grete’s Great Gallop half marathon: the exact same race as my last race when I clocked 1:11:15. I may drop in a NYC Runs 5k race in September to get body and mind accustomed again to the routine, pain and, hopefully, jubilation, of racing. This entry was posted in New York, Races, Running and tagged Grete's Great Gallop, Injury, London Marathon, recovery, running, Training. Bookmark the permalink.